Days from claim submission to payment received – this shows delays in claim processes. 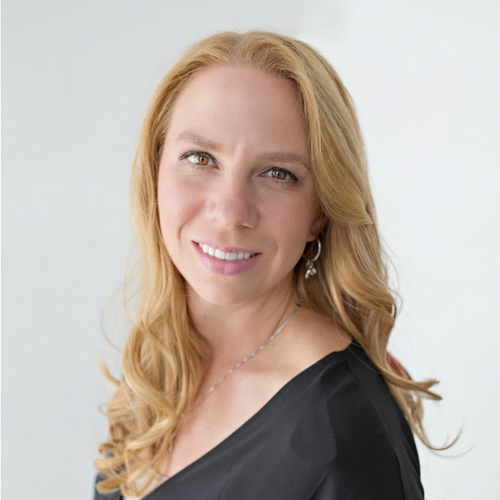 The clinic’s billing team should be aware on average how long payers take to process a claim. If claims are taking longer than expected, the billing staff should be contacting the payer to determine the reason for the delay. Days from payment received to payment posted – this shows if there are any problems in the clinic workflow. Payments should be posted almost immediately upon receipt. Number of submitted claims vs number of paid claims vs number of non-paid-in-full/denied claims – the percentage of paid vs non-paid claims is important for determining the health of the revenue cycle of the clinic. Charges vs Receipts vs Adjustments – the percentages of these three in comparison allows administrators and managers determine revenue cycle health and billing team workflow. Adjustment amounts and types – adjustment types like appointment types should be limited and their use monitored for correct use. The amount of adjustments (contractual, modifier based, etc.) should not be of surprise to administrators or managers. Top payer by charges, receipts, and adjustments – another report that should hold no surprises but should be run regularly so as to assure there are none. Days in A/R by payer – while overall days in A/R may seem low it will hide problems for individual payers. 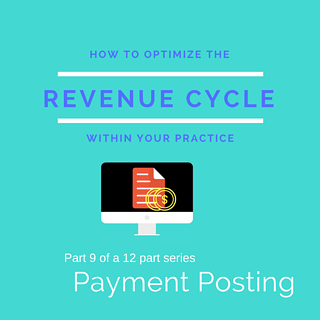 Though payment posting seems the easiest part of the revenue cycle process, it is one step that can show the true fiscal health of a clinic. Administrators and managers should work to guarantee that this step is not overlooked or skipped. Payments, receipts, adjustments, ERA, EOB, EFT, and days in A/R are only the beginning of the hardest work in the billing team. The last few steps in our revenue cycle take tenacity, initiative, and those that love a good mystery. Code Quick is available to help with some or all of your medical coding needs. No clinic is too small or large. We will help with your backlog, while someone is out of the office, or take on your full workload. Give us 30 seconds and we’ll get you custom pricing and a Free Trial!